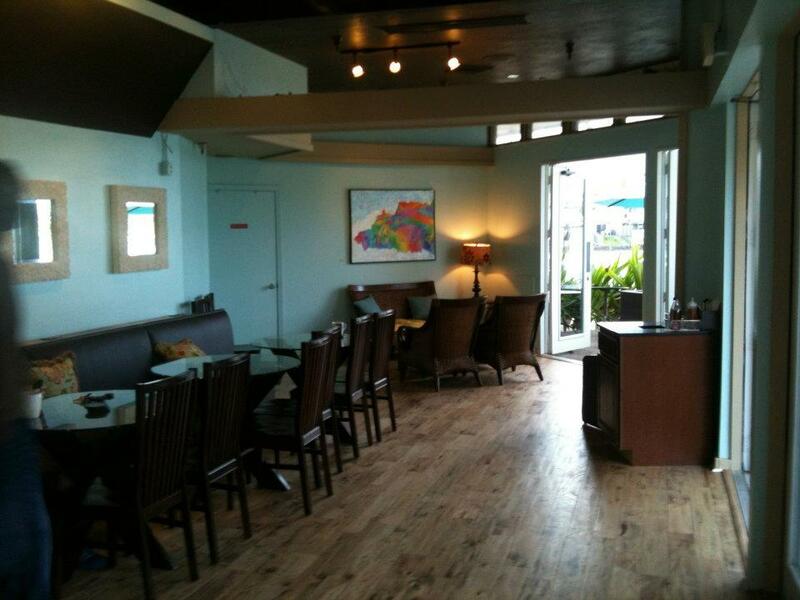 Island Brew Coffeehouse will hold its grand opening at Hawaii Kai Shopping Center this Saturday. Social media will be a key way the independently owned coffee shop will find customers and fans, and the first 50 people to check in via Facebook, Yelp and FourSquare will receive a free coffee drink. A separate drawing will provide three winners with a month of free house blend “Island Brew” coffee. Island Brew Coffeehouse is a community coffee shop in Hawaii Kai owned by four East O’ahu residents, serving premium coffee and healthy food choices with a focus on fresh, local and organic products. Island Brew was launched in March 2012 by two couples — one whose dream included owning a coffee shop and the other who wanted to build a community-oriented business in Hawaii. The two came together by chance and coincidence through a mutual friend, and they created Island Brew. Island Brew is partnering with Hawaii coffee growers and businesses. It is also working with schools and nonprofit organizations to promote community service and environmental sustainability. The shop is also kicking off a partnership with Malama Maunalua, a nonprofit dedicated to restoring Maunalua Bay. People who sign up for the next volunteer opportunity to pull mudweed from the bay will receive a free mini-pastry. It is also looking at partnering with other organizations as a regular program to help the community. The coffee house, with waterfront views of the marina, offers a variety of coffee grown in Hawaii and around the world, including Jamaican Blue Mountain, Sumatra, Guatemala and Kenya. The Hawaii coffee beans are freshly roasted locally by Charles Asselbaye, Island Brew’s co-managing partner who is also a coffee roast master. “Our focus is to provide the best quality coffee while remaining environmentally conscious and sustainable,” said Asselbaye, whose wife Amy Asselbaye is the fourth partner of Island Brew. Island Brew uses compostable “to go” cups made from corn and “to stay” ceramic cups and glassware. It offers freshly baked decadent desserts and pastries, acai, flat breads, waffles and bagels, sandwich staples and healthy options, including gluten free, high protein and organic choices. Island Brew is open weekdays from 5:30 a.m. to 6 p.m. and weekends from 7 a.m. to 6 p.m. When: Saturday, May 18, 2012, 7 a.m. to 6 p.m.
For more information, visit Island Brew on Facebook or follow @IslandBrewHI on Twitter. Photo from Island Brew on Facebook.